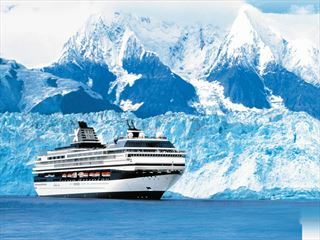 Cruising with Holland America, you’ll be treated to sensational views of Alaska’s striking scenery, sailing past 1000 miles of epic landscape – glaciated mountains, thunderous waterfalls and pristine forests. 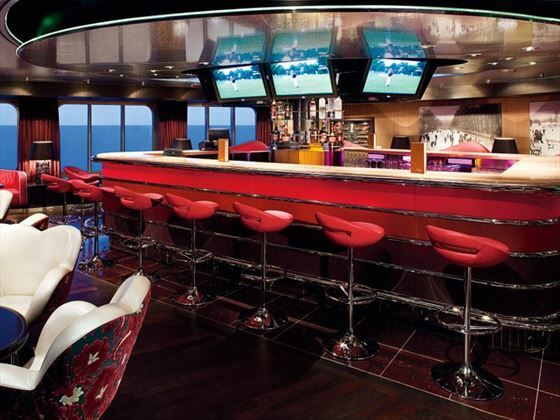 You’ll begin your trip with a night in Vancouver before embarking on your cruise through this amazing destination. 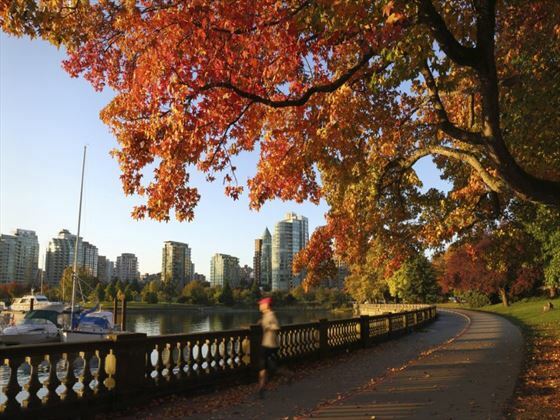 We can add more nights in Vancouver if you would like, and perhaps a trip over to the charming city of Victoria on Vancouver Island. 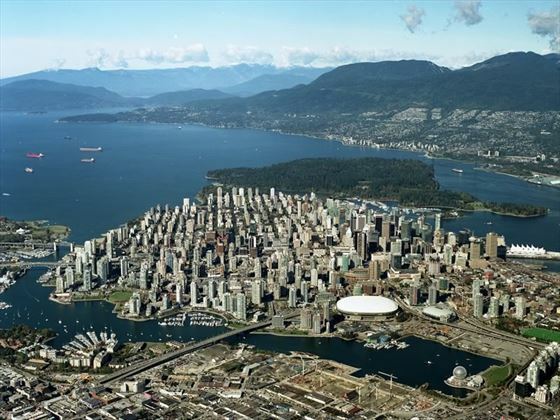 Fly into Vancouver and transfer independently to your hotel – the remainder of the day is yours to spend at leisure, exploring the city and dining in one of the fantastic restaurants. Check out of your hotel and transfer independently to the cruise terminal where you will board your ship, the ms Noordam, which will depart late afternoon. 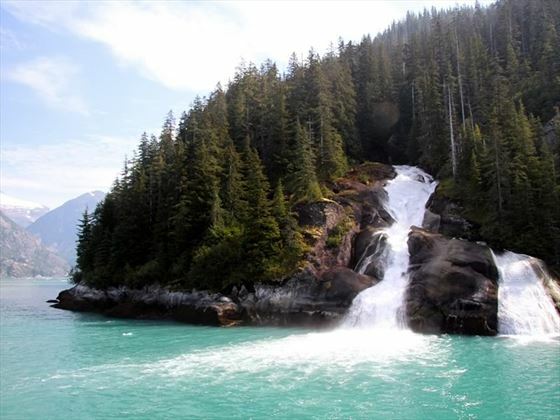 Today sees you sail through the dramatic Inside Passage, a picturesque coastal route with spectacular scenery. 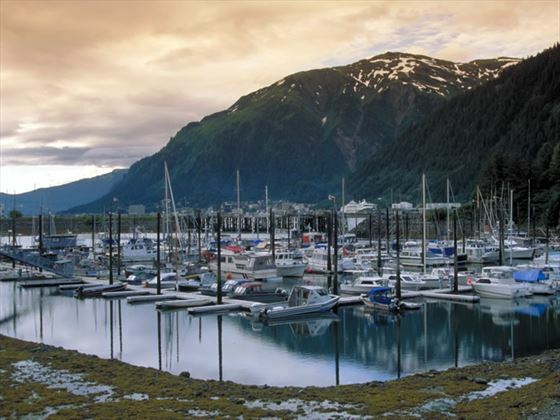 Set at the foot of grand mountain peaks on the Gastineau Channel, Juneau has the vast Mendenhall Glacier and Juneau Icefields at its back door. 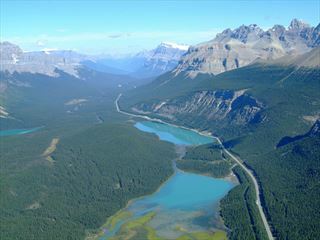 The scenery here is phenomenal – this is the perfect place for outdoor pursuits! 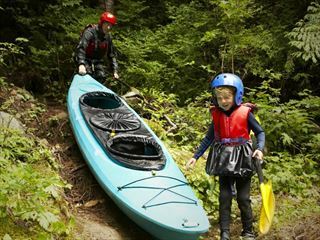 Explore the Tongass National Forest, go whale watching, or hike and kayak through the landscape. Due to the long daylight hours, there’s plenty of time to make the most of this town. Spend the day relaxing and taking your time, from browsing the quirky stores to checking out the Red Onion Saloon, with its honky-tonk piano and costumed barmaids. To gain a complete picture of nostalgia, visit the Trail of ’98 Museum too. The Klondike Gold Rush National Historic Park provides restored buildings and boardwalks, inviting you to stroll into the past. Glacier Bay National Park is a UNESCO World Heritage Site and Biosphere Reserve, acting as the preservation on a unique ecosystem of plants and wildlife. 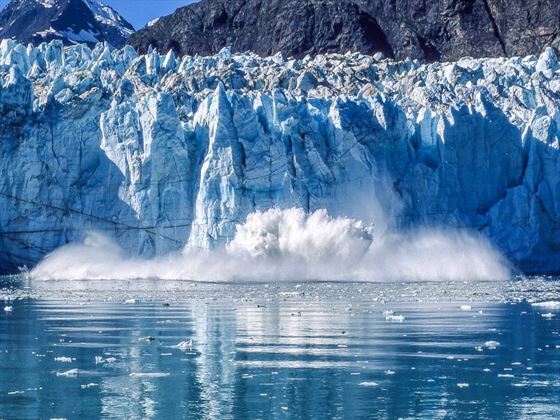 Be sure to remember the camera and listen out for the monumental chunk of ice splitting from a glacier as it falls into the sea, shooting water hundreds of feet into the air. 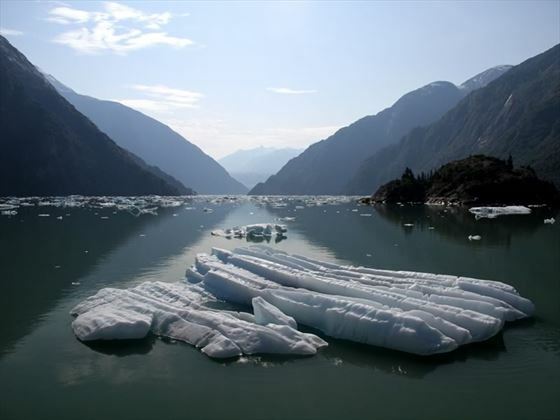 Glacier Bay has more actively calving tidewater glaciers than anywhere else in the world. 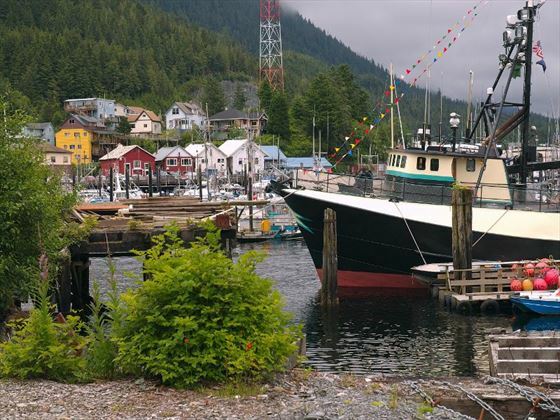 Built out over the water and climbing weathered stairways, Ketchikan can be found on the shores of Tongass Narrows. This cheerful town clings to the mountains and has a tranquil vibe. While you’re here, take time to visit Creek Street, the Tongass Historical Museum, Totem Bight State Park and Saxman Village. Striking granite cliffs and deep water fjords overlooking the sea by thousands of feet have been created over the years by retreating glaciers, creating a unique landscape. Enjoy sailing through the dramatic Inside Passage today as you continue on your journey through Alaska’s striking scenery. After breakfast you will disembark in Vancouver, where your holiday concludes; from here, transfer independently to Vancouver Airport for your return flight. Transfers from airport to hotel, hotel to cruise and cruise to airport. 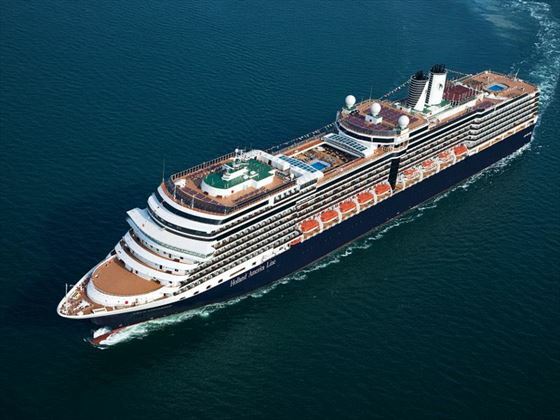 For Nieuw Amsterdam cruises: Please note that smoking is no longer permitted in the guest staterooms or suites. There are a number of designated smoking areas outdoors, plus an indoor smoking area in the casino.